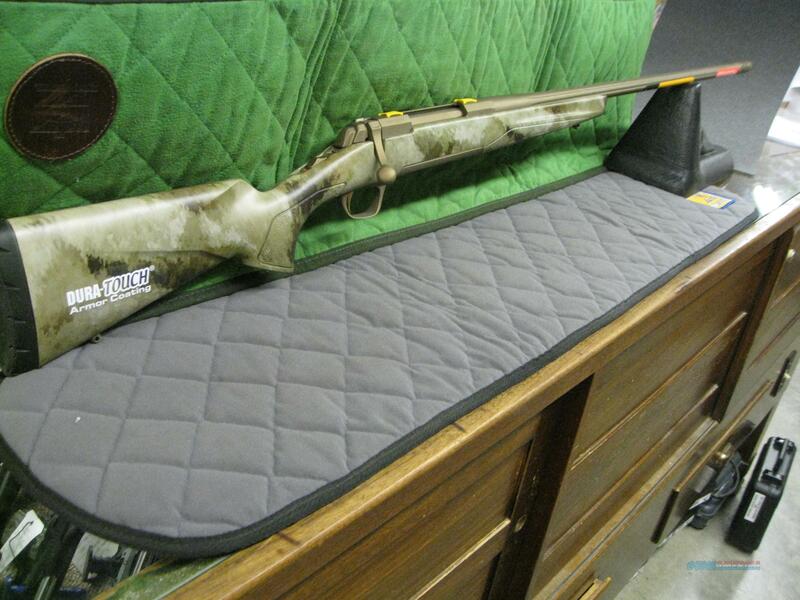 Description: NIB Browning X-Bolt Hell's Canyon Long Range in 7mm Rem. Mag. Built on the most popular X-Bolt rifle ever, the Hell's Canyon Speed, the Hell's Canyon Long Range takes the same winning features and adds a heavy sporter contour barrel for increased long range accuracy.